ONE. Amazon music...we bought Amazon music so we could play any song on our Echo products. The kids love to ask Alexa to play music...she supports our nightly dance party and yoga sessions. I discovered Upperroom radio and I can't stop! All Sons and daughter radio and Shane & Shane is my other absolute favorite! THREE. Party planning......the countdown to my baby turning two is on....send all the Kleenex and wine. How can this be? 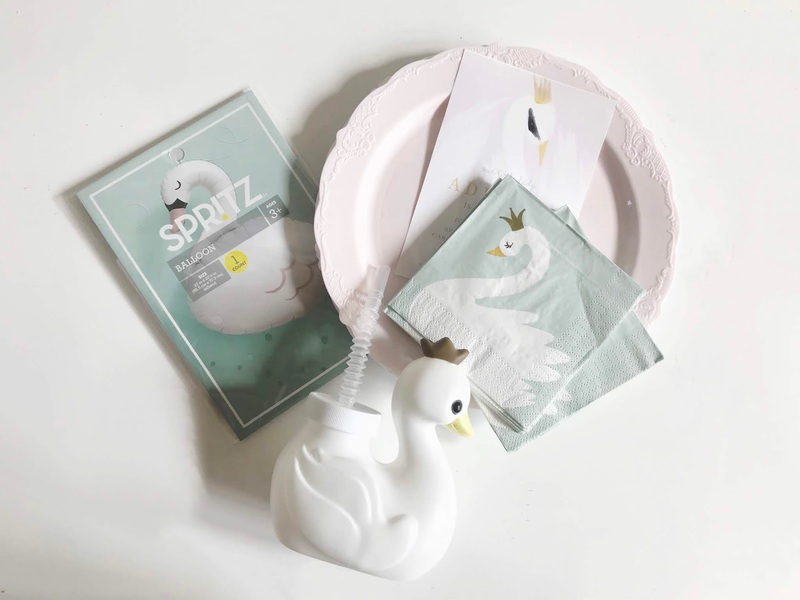 Party planing is in full swing...keeping things relatively simple but loving all the swan things!! FOUR. 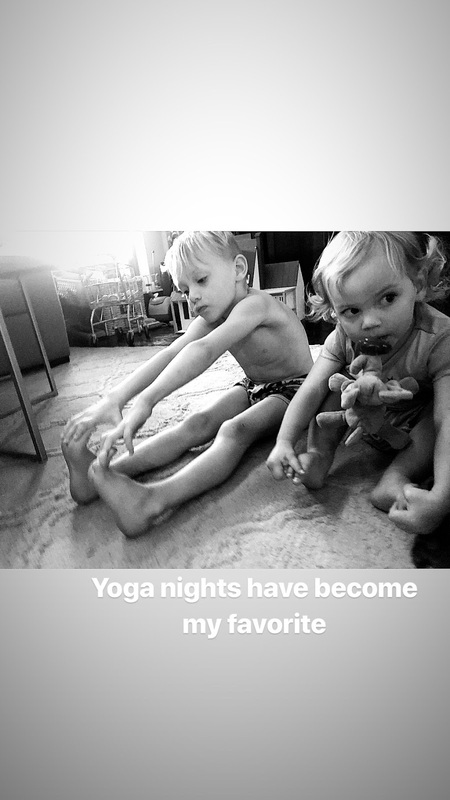 Yoga....our nightly dance parties have also included some yoga nights and it is my most favorite thing...Praise and worship blasting, my three littles stretching and copying momma...be still my heart! 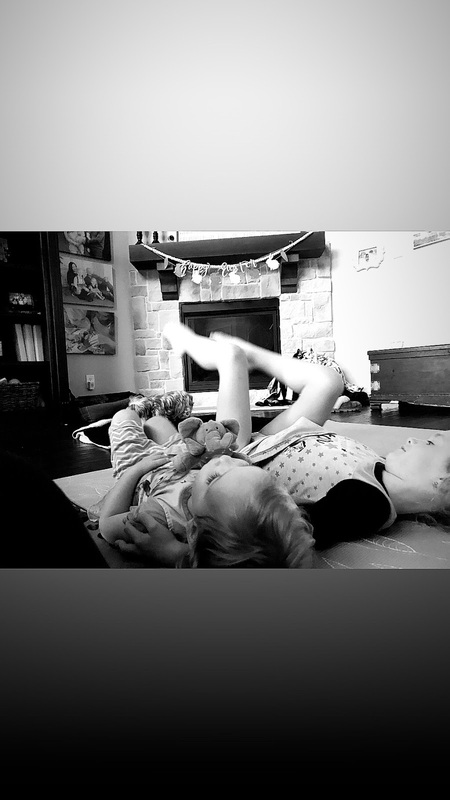 I may need to get them their own Gathre yoga mat. FIVE. A New Day....this new brand at Target is really nailing it. Their t-shirts are so comfortable and well made. I love, love this camo one I grabbed, they were on sale for $5 last week!! And these shoes are beautiful replicas!